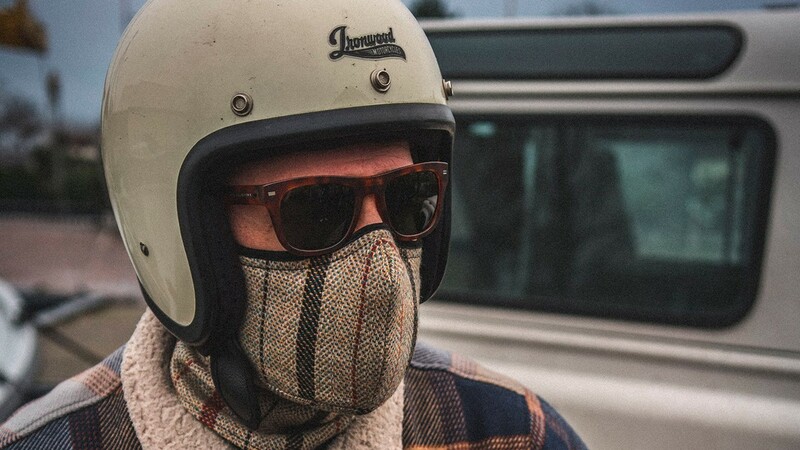 Take a look at some of this week’s hottest items, like stylish anti-pollution masks for riders and a perpetual calendar with a 65-day power reserve. Welcome to the latest edition of the ‘IMBOLDN Week In Review’, where we take a look back at this past week’s best gears, tech, and style. From awesome rides to the essential tech upgrade for your EDC, we sort through the best items that we’ve featured this week and bring it to you in one easy dose. 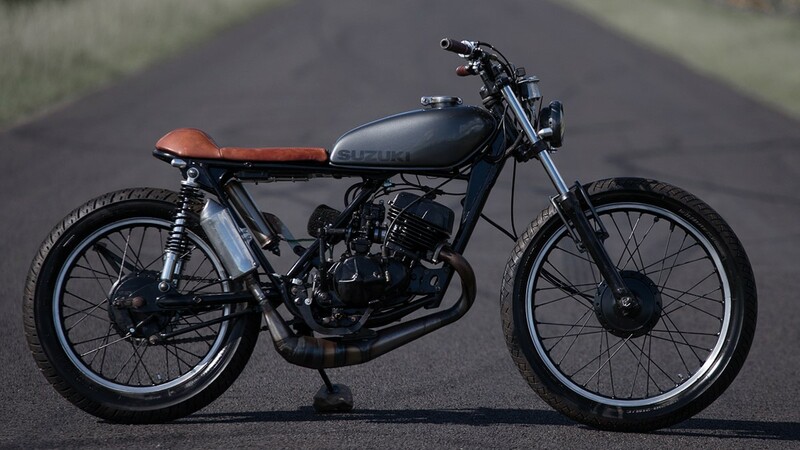 This Suzuki TS185 originally struggled to find its design savior, until Purpose Built Moto took the wheel. Next level anti-pollution protection — more comfortable, versatile, and stylish than ever before. 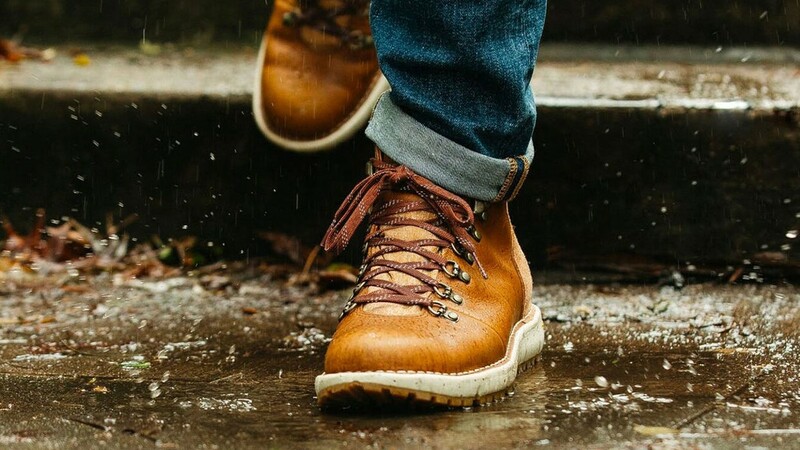 Live in the city, live for the outdoors. 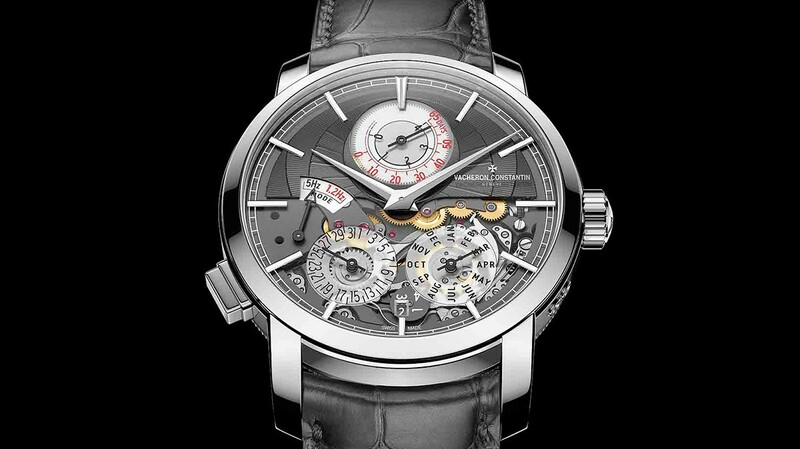 A revolutionary perpetual calendar with a 65-day power reserve, in a perfectly wearable size. 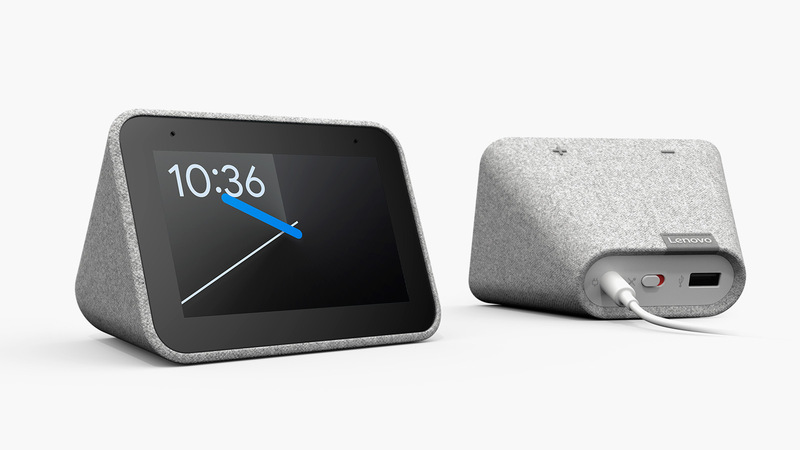 Google Assistant finds its way into your alarm clock. More about the odd grape out that found a starring role in South America. Whether you like to drive futuristic vehicles or just to relax in a hut with a drink in your hand, this week’s highlights have something for everyone. An in-depth look at the brand that has redefined American manufacturing and become a modern day icon. Because these days, who really knows when someone is going to release an album? This week’s highlights were of exceptional design: a squid-camouflage jacket, a retrofuturistic Lambo, B&O’s folding television & speaker system, and more. Unique, durable designs and integrated technology make these wallets stand out from the crowd.